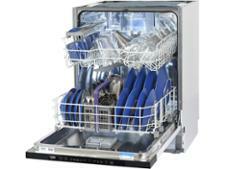 Beko DIS16R10 dishwasher review - Which? 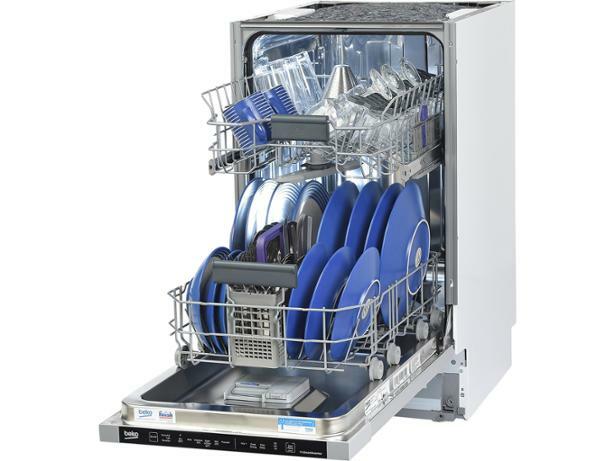 The Beko DIS16R10 is a cheap integrated slimline dishwasher, so it can discreetly slip into a small kitchen without taking up much space. But slimlines often suffer from being a pain to load and unload, simply because they're smaller. 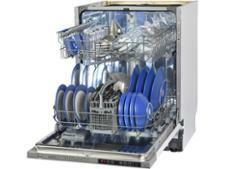 Read our full review to find out if this Beko bucks the trend, and whether it can clean and dry to perfection.